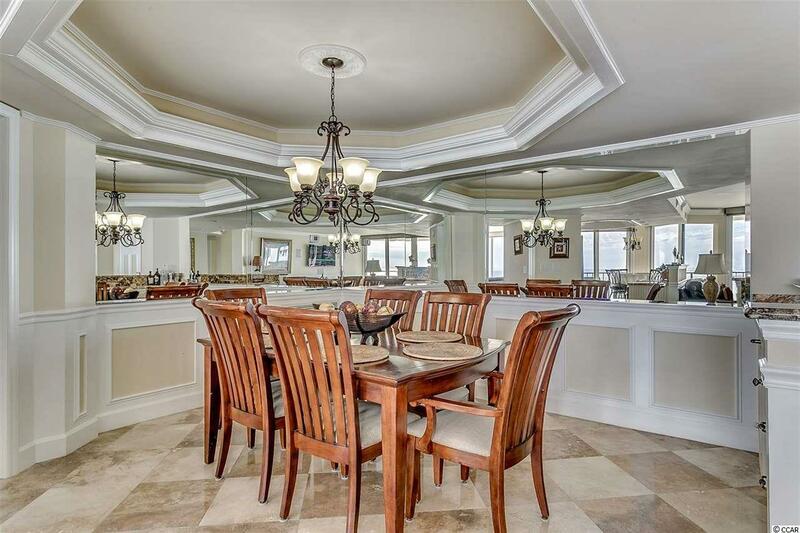 Welcome home to this beautiful 2 bed/2 bath condo in the premier ocean front Maisons Sur Mer. 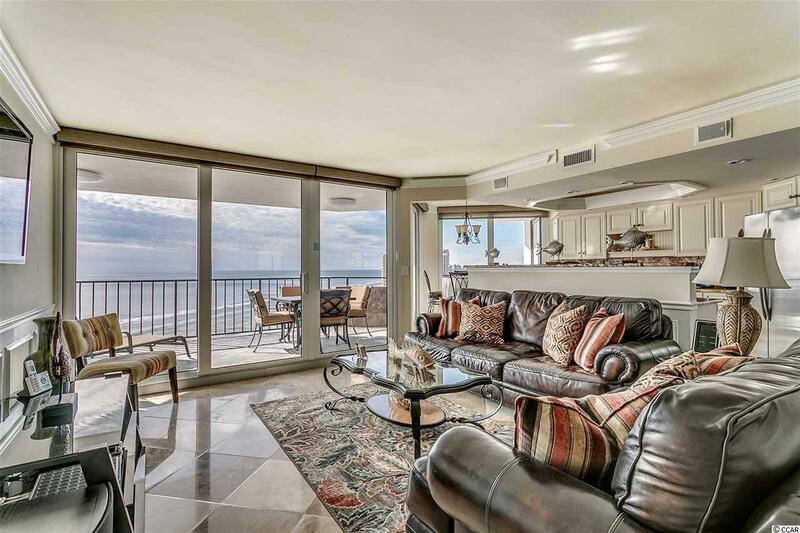 Enjoy spectacular views from the living area through the wall of windows or sit and relax with your morning coffee on the private balcony, accessible from both bedrooms and the living room. Completely renovated and updated to include all stainless steel appliances, flat screen TV's, granite countertops, recessed lighting, and more. Each bedroom offers the beautiful ocean views with its own bathroom featuring a huge glass walk in shower. Washer and Dryer are included in unit for added convenience. 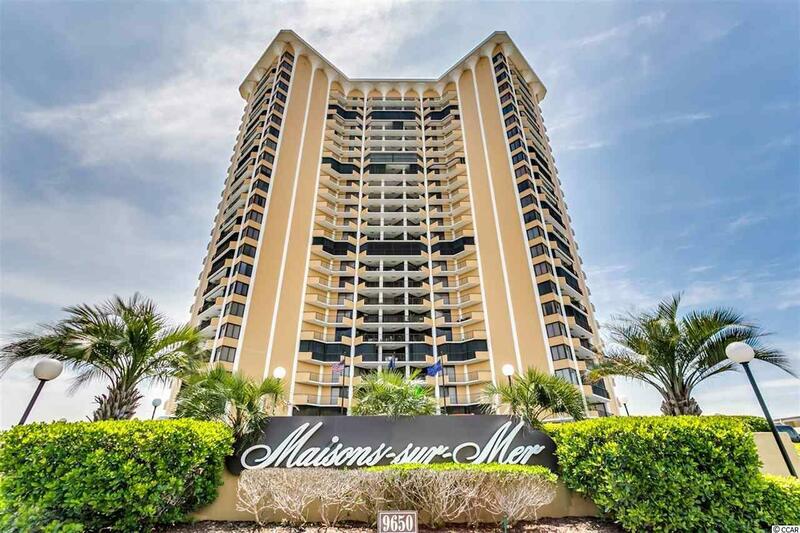 The Maisons Sur Mer is a unique ocean front building with a very high percentage of full time residence. 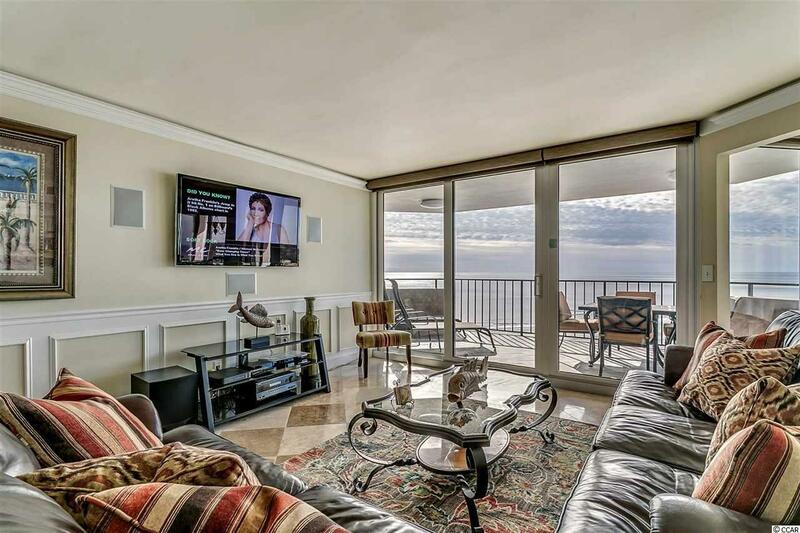 Amenities include on-site gas grills, putting green, tennis courts, ocean front pool and kiddie pool, tiki bar, ocean front lounge, bistro style restaurant, movie room, 24 hour security, gated covered parking and many more amenities. Whether you are looking for a full-time residence, a vacation get-a-way, or an investment property, you won't want to miss this one....Schedule your showing today!